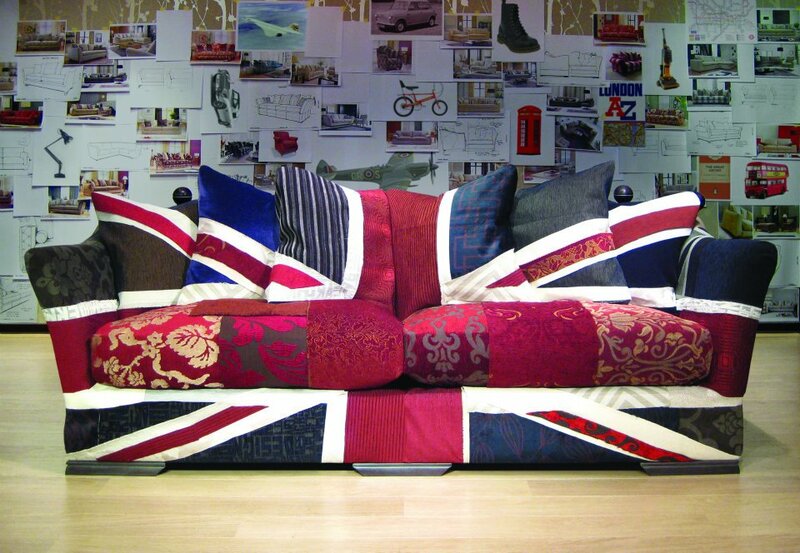 Something tells me that interior design and homeware will be chocka with the red, white and blue Union Jack look in 2012…. but I’ve still fallen for this wonderful Ashley Manor sofa, designed and made in the UK. Looking forward to seeing it ‘in the flesh’ at Interiors UK….